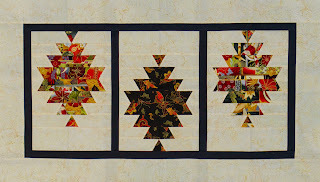 Well October brought a new Princess Mystery to Robin Place Fabrics where I introduced Harmony. 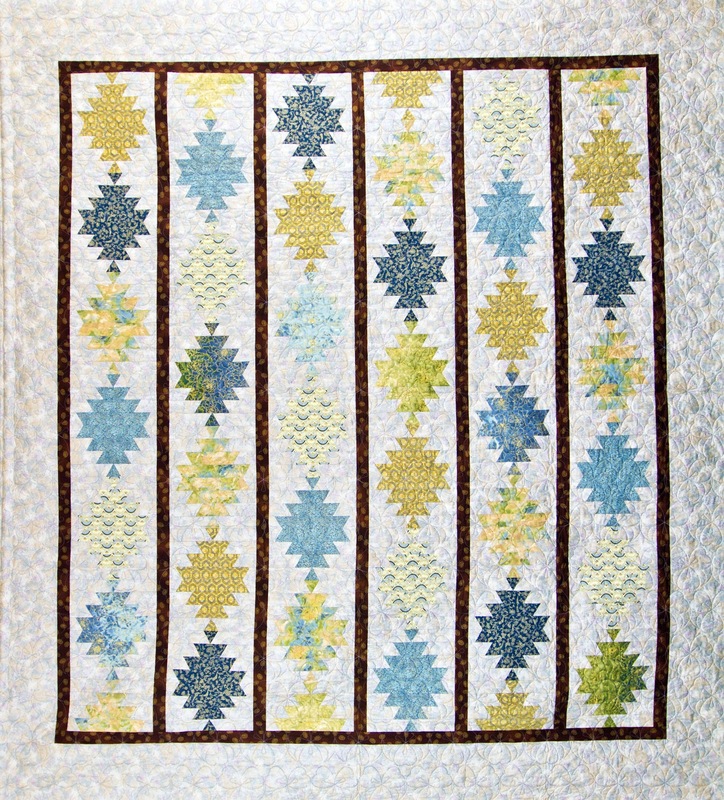 This new quilt pattern is personally one of my favorites, although to be honest, whatever I am working on happens to be my favorite at the time. 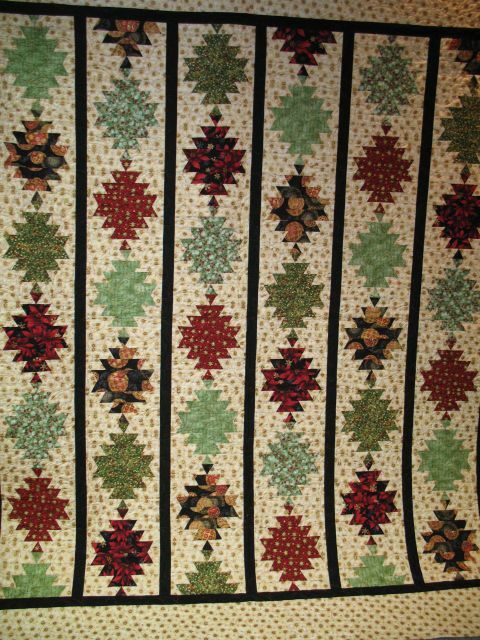 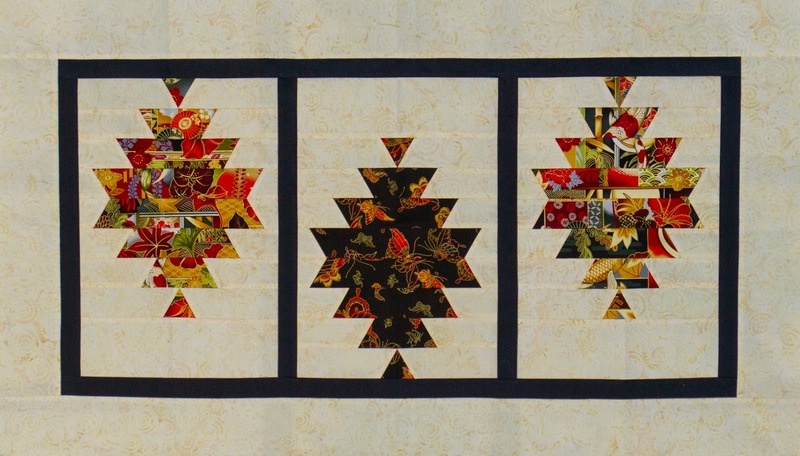 My good friend Michelle and i showcased two stunning quilts, mine using large Asian prints in Turquoise, Brown and Gold, Michelle's in rich Christmas fabrics of Red, Green and Gold. 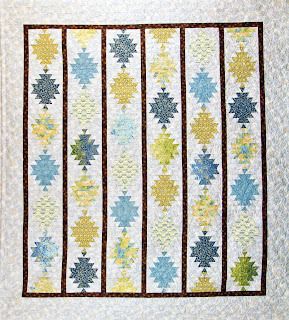 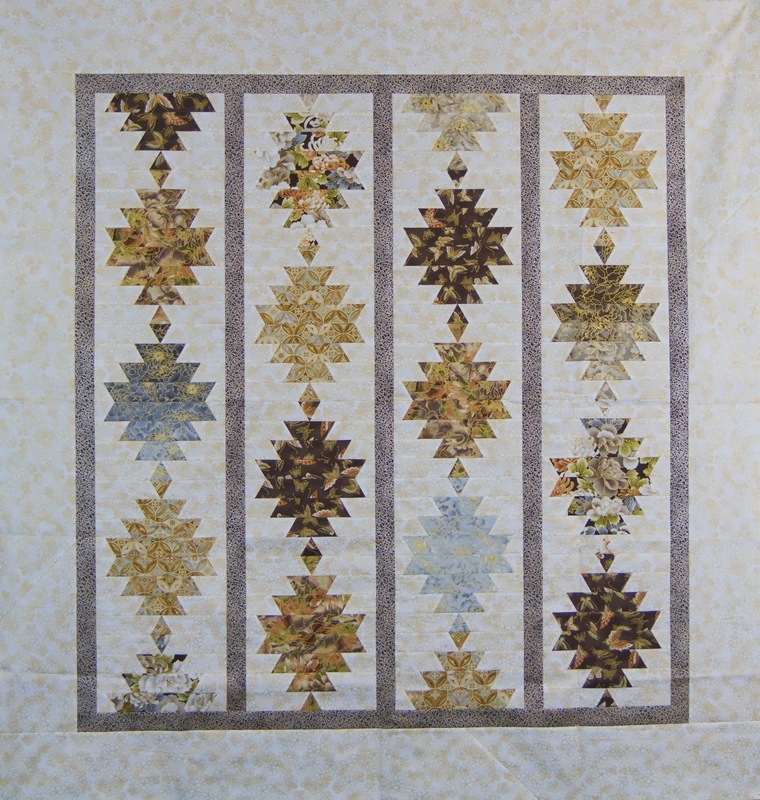 One of the things I love about this quilt is the ability to make it what you want, sizes and colors, the choice is yours. 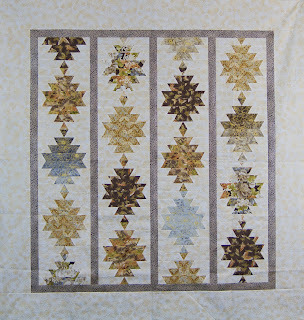 Stop by Robin Place Fabrics to see the samples and pick up a pattern. 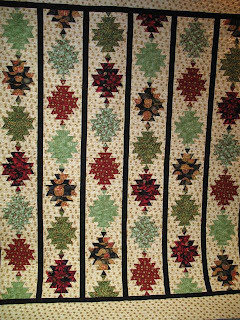 Wholesale dealers, can contact me directly.